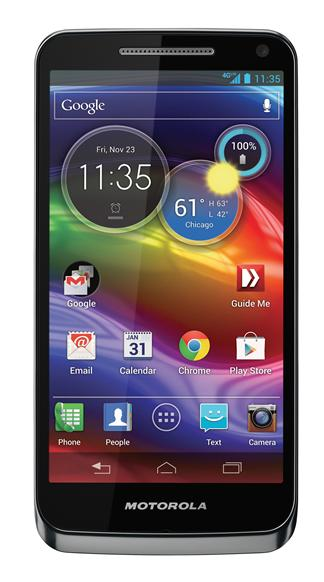 If you've been considering a jump from U.S. Cellular to Verizon for the Droid RAZR M, you may not have to make the change after all. 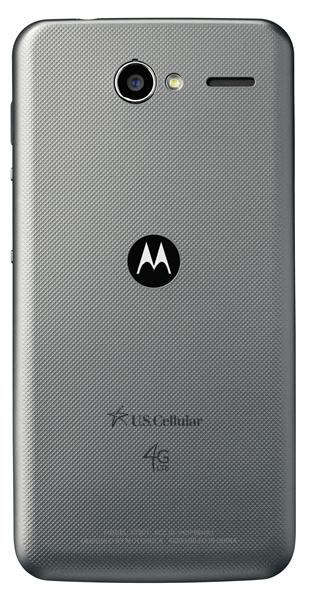 USC just announced its newest 4G LTE handset: the Motorola Electrify M. Like its name suggestions, it's basically a Razr M, albeit with a few visual changes. The Electrify M sports a 4.3-inch "borderless" display, along with a 1.5GHz dual-core processor, 8MP rear facing camera with HDR, 1.3MP front shooter, 2,000mAh battery, water and scratch resistant coating, NFC, and Android 4.0 (will be upgraded to 4.1).